With the Democrats in charge of the House, a coalition of public interest groups is pushing to get hearings on excessive CEO pay, with a focus on limiting or eliminating stock buybacks. Polling shows Americans believe that CEO’s make on average thirty times what the median worker in the United States makes and that the ratio should be much lower – 7 to 1. But data collected under a new Securities and Exchange Commission rule shows that in fact the average CEO makes $14 million – which is 361 times the pay of the median worker. The management consultant Peter Drucker famously advocated a pay ratio of no more than 20 to 1. 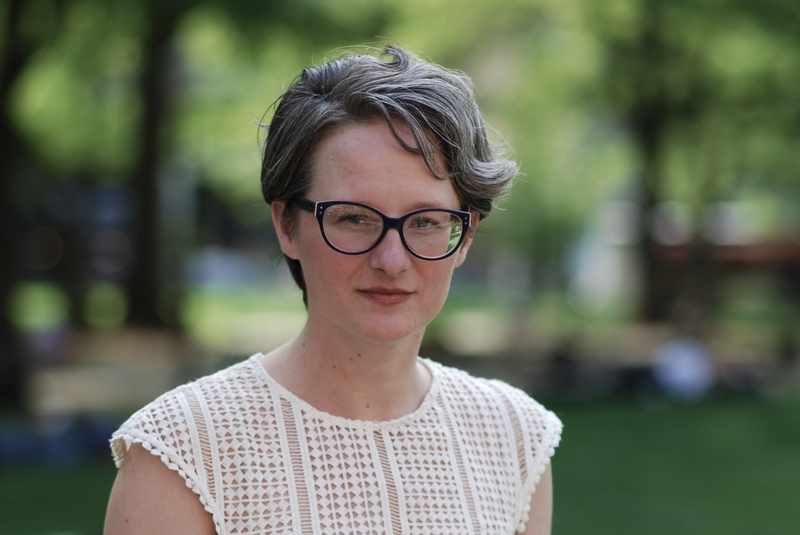 Kim Lehmkuhl works on CEO pay and stock buybacks for the Center for Study of Responsive Law in Washington, D.C. She works with a coalition of public interest groups pushing for hearings in Congress to address the issue of excessive CEO pay. What kind of ratios are we looking at? One of the key reforms you are looking at is an excise tax on excessive pay. One way to define excessive pay is a 20 to 1 pay ratio. Is this a new idea? The idea is to say – if your pay ratio is above say 20 to 1, you can’t do business with the government? The average pay ratio is now 361 to 1. Polls show that Americans believe the pay ratio to be 30 to 1. And the same polls show that they would want more like 7 to 1. But you think it should be 20 to 1. Those are the two front burner issues. The excise tax on excessive pay and stock buybacks. Let’s look at the players.On the public interest side there is Americans for Financial Reform (AFR). Bart Naylor of Public Citizen is on the task force. How many people are on the AFR CEO Pay Task Force? Who is representing the companies on the Hill? What is the outlook in the House of Representatives for CEO pay legislation and stock buyback legislation? Are there going to be hearings on the excise tax and stock buybacks?